Host a virtual drive for DMARC! 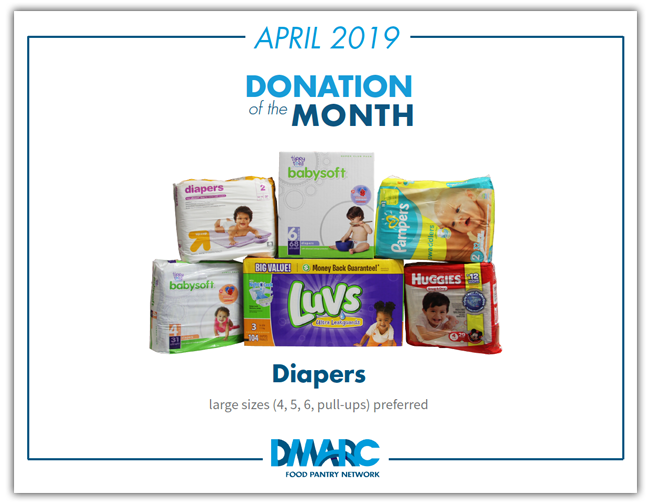 Please connect with Shoshana Salowitz at ssalowitz@dmarcunited.org or (515) 277-6969 x18 if your are interested in learning more about this fun, easy, and effective way to engage with DMARC – there’s nothing virtual about the impact of your support! Please note, all Virtual Food Drive donations will be designated for food, but not necessarily the specific items below. This is just meant to provide a visual representation of our how we can purchase more than the average consumer. 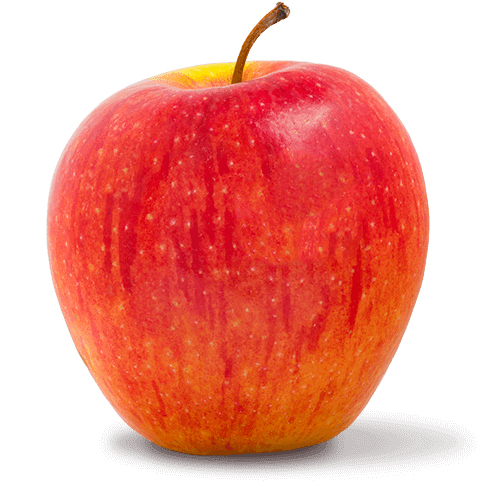 Apples are one of the fruits we distribute the most throughout our Food Pantry Network. 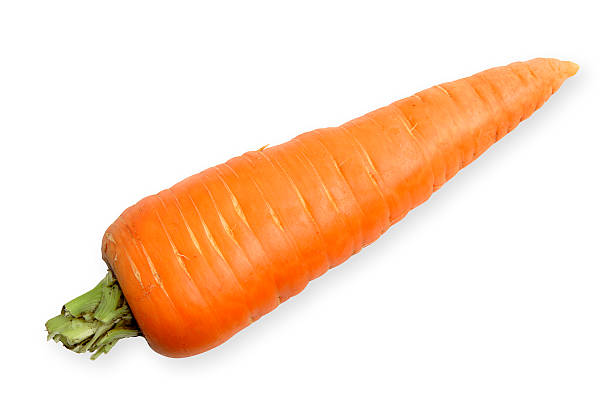 Apples store well, and are rich in dietary fiber and Vitamin C.
Carrots are a staple vegetable in our food pantries. They are high in Vitamin A and potassium. 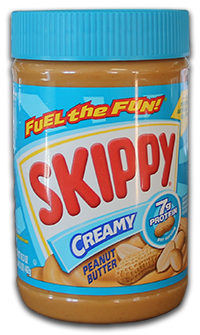 Peanut butter is an important source of protein for the people we serve, and one of the most expensive items we purchase. 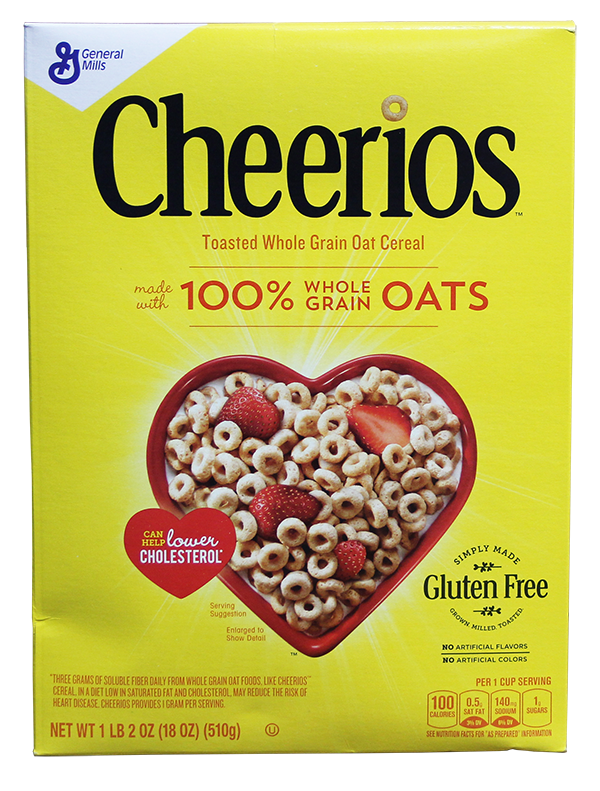 Cold cereal is one of the only breakfast items distributed in our healthy three-day supply of food, and an important source of whole grains. 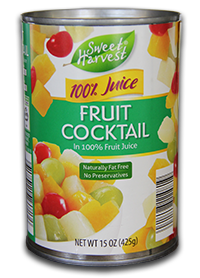 Canned fruit in 100% juice is an important source of vitamins and servings of fruit for those we serve.